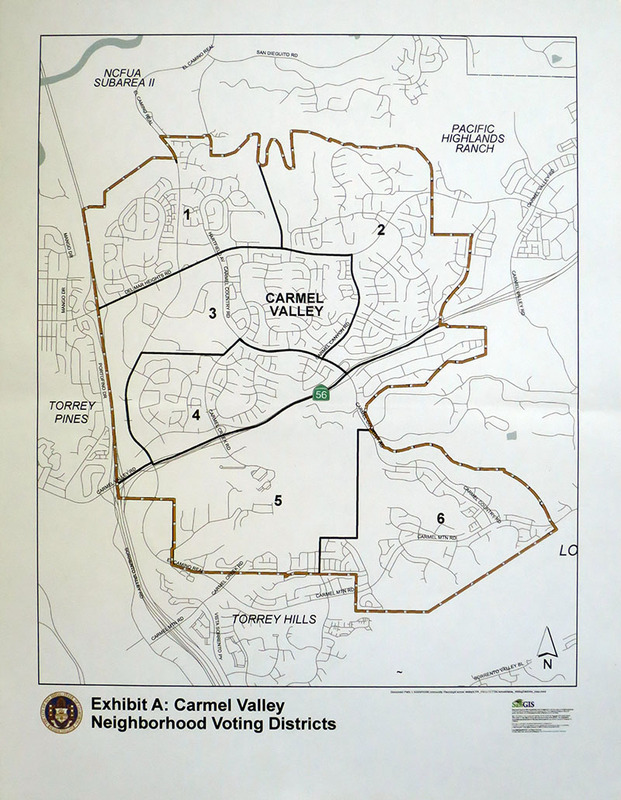 So, SDG&E has proposed expanding the electric transmission lines through Carmel Valley. The Final Environmental Report (FEIR) is available review and download on the project website: 2016 Penasquitos Transmission FEIR. 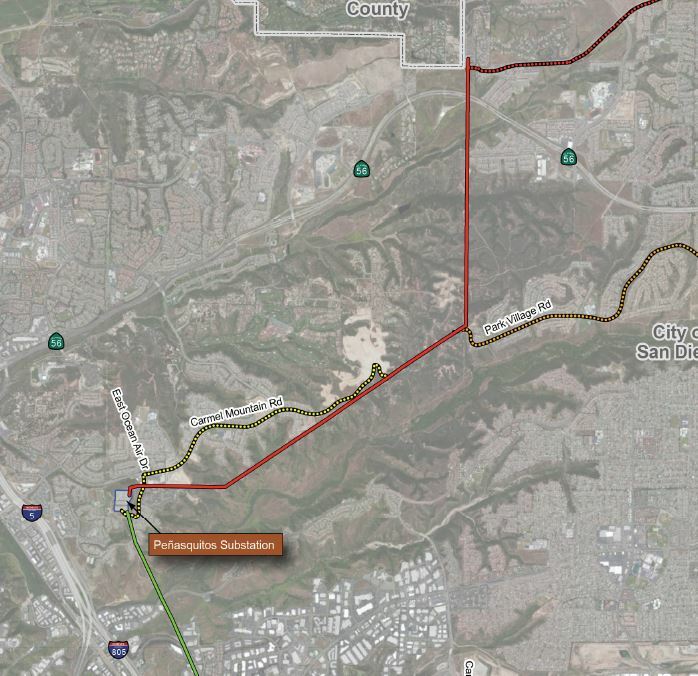 The proposed route would run down the eastern edge of Pacific Highlands Ranch to Pensquitos Canyon, and then westward to the Torrey Hills electric substation. 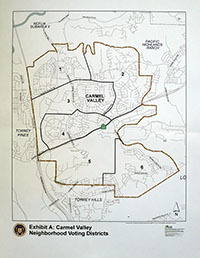 There is a proposed route that runs down Carmel Mountain Road to East Ocean Air Drive. If you are concerned about these alignments, you should review the available documents.